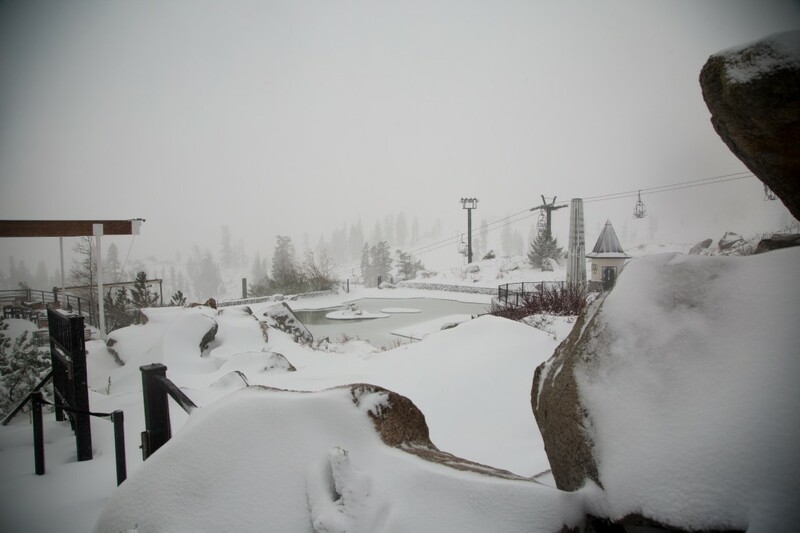 First Tahoe storm! Do you have your 2016/17 season pass yet? We hope this doesn’t sound like a broken record: though we love the summers in Tahoe, there’s always an aching inside for the return of winter. Squaw Valley is stunning when it’s blanked by fresh snow, and it’s so much fun too in the heart of the season when the powder is deep and the runs are long. The Reno/Tahoe got hit hard in mid-October with a big storm. In fact, the whole West Coast experienced this one – epic rainfall, 100MPH winds, and snow. 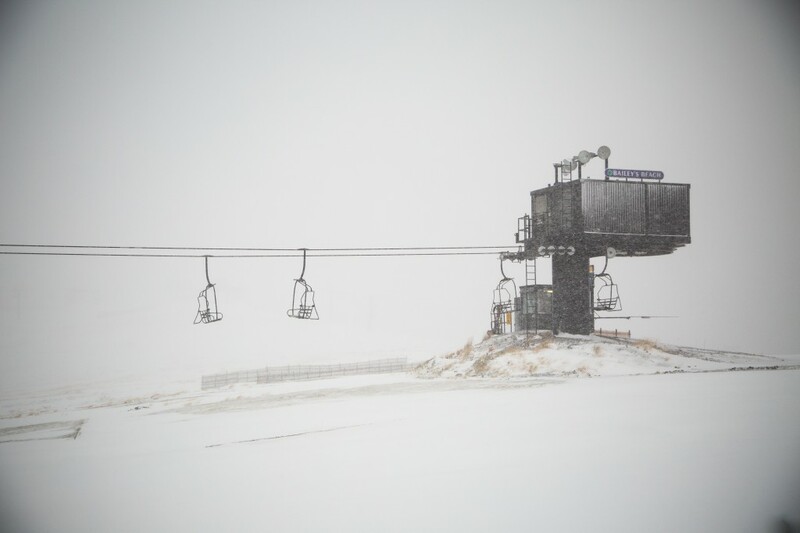 I guess it’s time we officially dig out our skis and dust them off for the season. 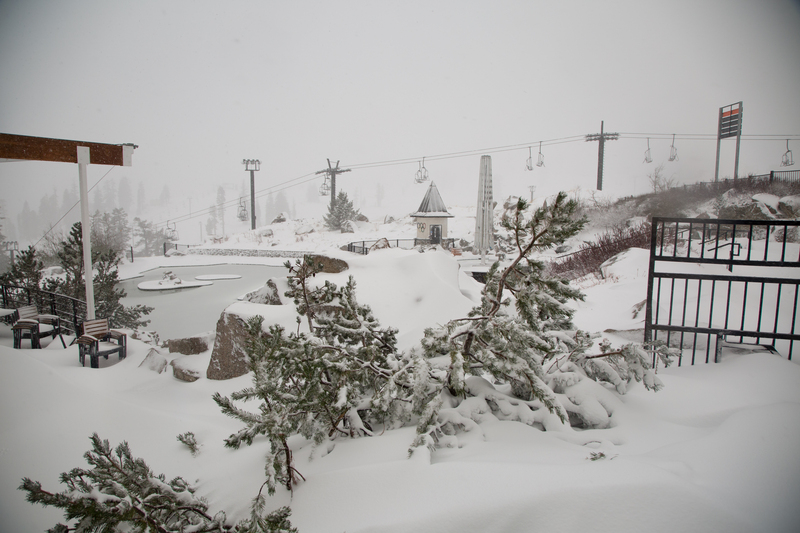 This year Squaw Alpine has proposed their winter season opening on November 11 (weather permitting)! That means two things: 1. You need to purchase your season pass soon if you don’t already have it and 2. We need to keep crossing our fingers for more storms! In fact, there’s one headed our way this weekend. 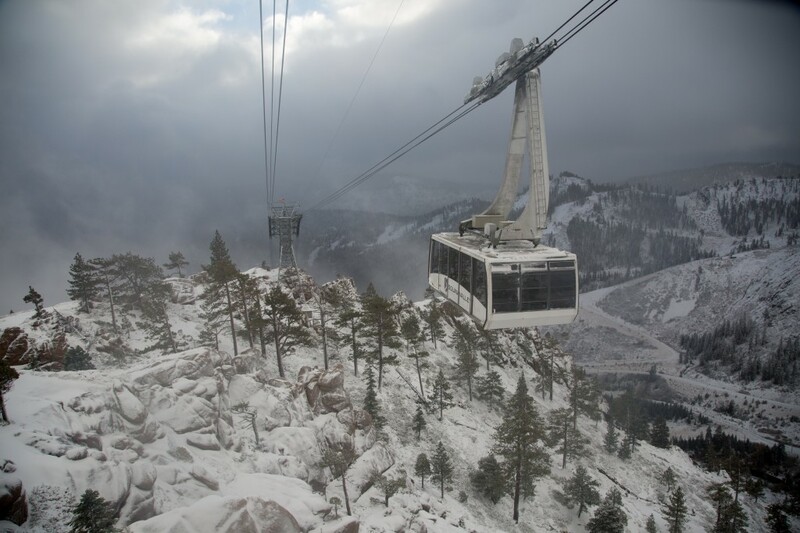 Our friends at Open Snow have forecasted about ONE FOOT of snow at 8,000 feet and above, and 6-9 INCHES at 7,000 feet.